Announcement - Digital Stamps are now available and more are coming soon! - Digital Papers are Here!!! More styles coming soon! 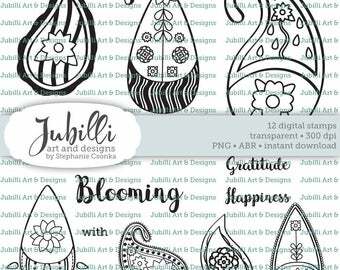 - Digital Scrapbook Paper, Original art, Prints, Postcards, pinback buttons and more! - Coupon Codes can now be found on my Facebook fanpage! Click "read more"! 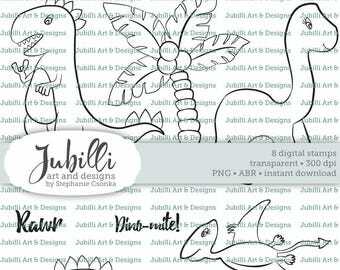 Jubilli Art & Designs is now on Facebook. Become a fan today! Copy and paste the link below. 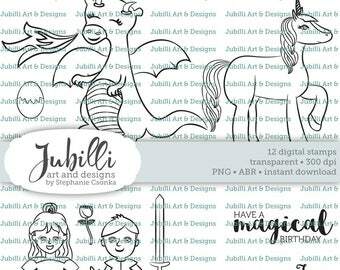 https://www.facebook.com/JubilliDesign/ . Welcome to my shop! Thank you for visiting. If you are interested in a custom listing, please send me a conversation. All items in shop © Stephanie Csonka. All rights reserved. Purchase of artwork prints does not transfer copyright ownership. - Digital Stamps are now available and more are coming soon! I'm currently designing digital stamps to match the sets of paper currently in the shop! Here's a sneak peek! 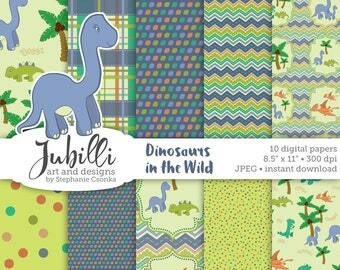 These go perfectly with "Oceania" and "Dinosaurs in the Wild"! They provide easy, on-demand, online printing, fulfillment and shipping. 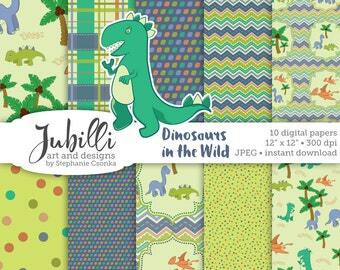 Spoonflower is a digital textile printing company. "Unlike conventional textile manufacturing, digital printing has the added advantages of showing greater design detail than screen printing, as well as allowing designers the ability to use as many colors as they like in their designs." I accept payments through Direct Checkout, as well as Paypal. Please note you do NOT need a Paypal account to checkout. When you are ready to checkout, add the item to your card and select your preferred payment option by choosing under the "How You'll Pay" section in the Shopping Cart. If you choose Paypal, you will be forwarded to a secure page which will give you the option (on the left hand side) to pay using your debit or credit card. Personal Checks are not desired, but in great need can be accepted. Paying this way will delay shipment , because I cannot ship before your personal checks clear. I am happy to ship anywhere that the US Postal Service currently ships to. If you are interested in making a purchase and live outside of the USA, please start a convo with me and I can make arrangements. Shipping within the US takes approximately 4-7 business days. Shipping costs cover the packaging and postage. I make every effort to ensure your items arrive to you in pristine condition. For wholesale inquiries please contact me at jubilli(at)gmail.com. All work and images © Stephanie Csonka, All rights reserved under copyright including reproduction rights.